In an effort to make Pearl, Mississippi a better place for residents and visitors alike, the Country Inn & Suites, Jackson-Airport dedicates volunteer time, resources and money to support local charities and organizations within the community. If you would like to join in supporting these groups as well, please contact the Country Inn & Suites for more information at cx_perl@countryinn.com. The hotel participates in the ACS's Patient Lodging Program by offering a number of rooms each month that are free to the patient. Please contact the local chapter of the American Cancer Society to see how you can help or learn more information. The Mississippi Firefighters Memorial Burn Center provides assistance to burn patients and their families. 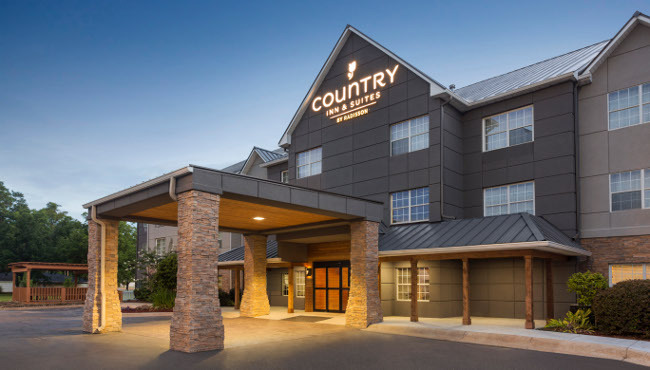 During the time of crisis, the Country Inn & Suites helps by providing families with a comfortable place to stay and a shuttle to and from the burn center. For more information on how you can help, please contact the Mississippi Firefighters Memorial Burn Center.